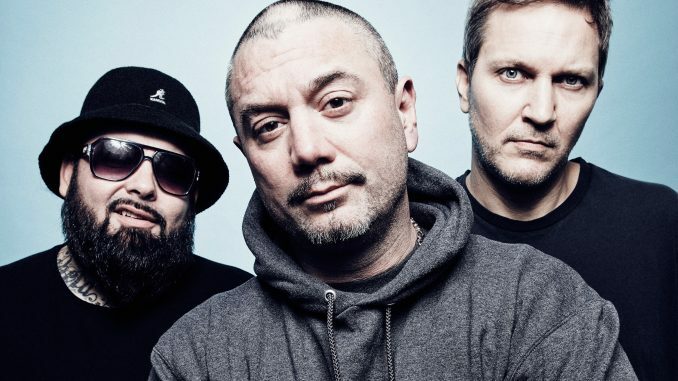 Multi-platinum New York trio Fun Lovin’ Criminals return with new material for the first time since 2010 with the release of ‘Daylight’ today and upcoming UK/European ‘Another Mimosa’ tour. A reworking of the Bobby Womack / Georgie Fame classic; ‘Daylight’ features a guest appearance from renowned vocalist Rowetta of The Happy Mondays. ‘Daylight’ is the lead single lifted from forthcoming album ‘Another Mimosa’, set for release on January 18th 2019 in the 20th anniversary year of their cult album ‘Mimosa’. A variation on the theme of the 1999 album, which became a cult classic with Crims fans for featuring clever re-imaginings of classic covers, remixes and rarities, ‘Another Mimosa’ draws on their seminal influences from the last 20 years. Recorded in London’s Gibson Studios with life-long “fourth member”, the Grammy-award winning engineer Tim Latham (Hamilton soundtrack, A Tribe Called Quest, De la Soul, Lou Reed), ‘Another Mimosa’ is a collection of beautifully crafted, eclectic ‘original covers’. From Tom Petty’s ‘Mary Janes Last Dance’ switched up with hip-hop beats and a classic Rock influence, to the raw blues of Freddie King’s “Going Down’; Ice Cube’s classic “You Know How We Do It” is made their own with Huey’s smoky drawl and the grace of Neil Diamonds’ “Hello Again” receives the FLC treatment. Alongside a high energy reworking of their own ‘Love Unlimited’ and ‘Southside‘ and a brand new FLC track ‘Sunset’; its an album that turns charms and intrigues. 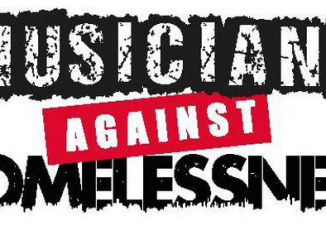 The Another Mimosa tour kicks off in Birmingham on the 31st January, and wraps up in Leeds on the 31st March 2019, the UK leg of the tour will also see FLC travel to Bristol, Manchester, Glasgow, Newcastle, Nottingham, Southhampton, Norwich, Worthing, Oxford and London. Tickets for the Another Mimosa tour are available to purchase here . Still a mainstay on the festival circuit in UK and Europe, FLC are Europe’s best-loved “cousins from New York”, whip-smart story-tellers in smarter Saville Row suits who, through comically tall tales of living large in the neon metropolis, launched a career in music. 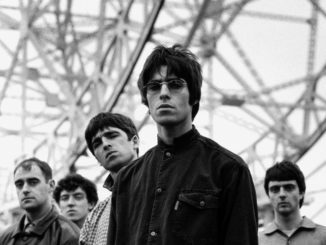 They burst onto the music scene in 1996, gate crashing the euphoric Brit-pop party with unforgettable finesse. Heralded for their generation defining blend of styles and effortless Lower East Side charm, FLC’s refreshing cocktail of rock n’ roll, funk, blues, soul, hip hop, jazz and latin, gave the Crims a unique timelessness that is still apparent three decades on. 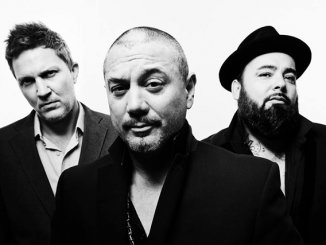 The Lower East side trio consists of frontman turned Sony Award winning BBC broadcaster Huey Morgan, his founding partner Brian ‘Fast’ Leiser on bass, trumpet, keys and samples and the groups longest-standing drummer Frank ‘The Rhythm Master’ Benbini.